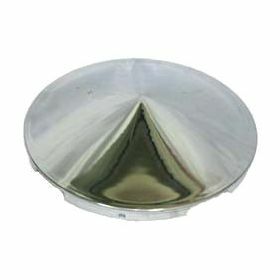 Minimum quantity for "HUB CAP CHROME 8 5/8IN CONE SHAPE" is 1. SUIT MOST 22.5IN 10 STUD STEER WHEELS. FITS 4 AND 5 AND 6 SLOT WHEELS. 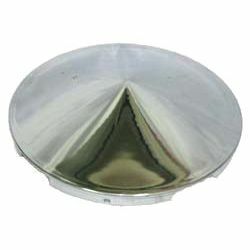 CONE SHAPE.